Today, I have a new-to-me mascara. Mascara is one of those beauty products that I have in just about every nook and cranny of my life. If I ever leave the house without makeup, I at least have mascara on. It's just one of those things that I always have. One in my purse, car, desk drawer, blog room, each bathroom, etc. You get the picture. 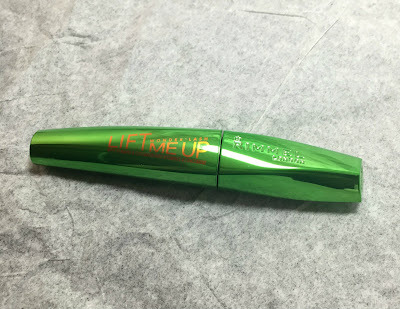 When I found out Rimmel was giving me the opportunity to try out their new Lift Me Up Wonder'Lash mascara, I was super excited. I always love trying out new mascaras. It's like the search for buried treasure. 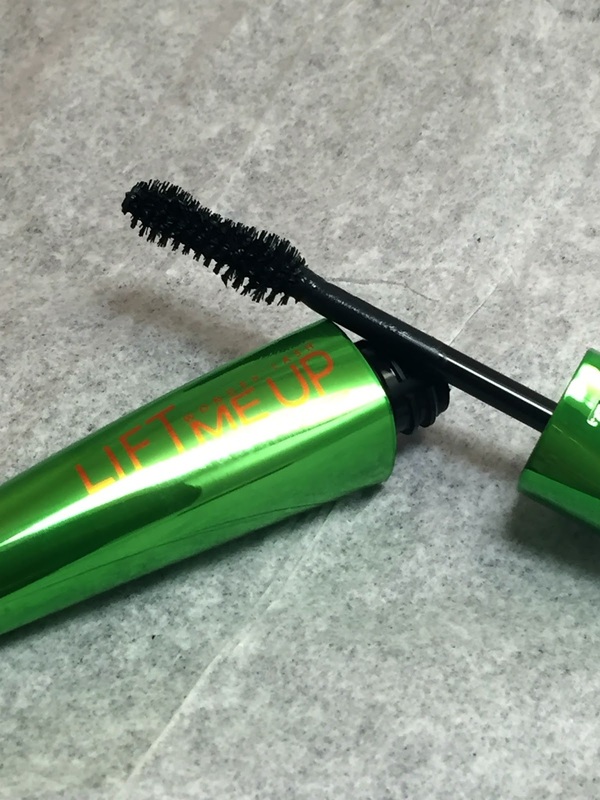 The search for the ultimate mascara. Lift Me Up Wonder'Lash is formulated with Vitamins and Cucumber extract to help give your eyes a refreshing look and make your eyes look bigger. There is also a slight cucumber scent. I looooove this scent, too. 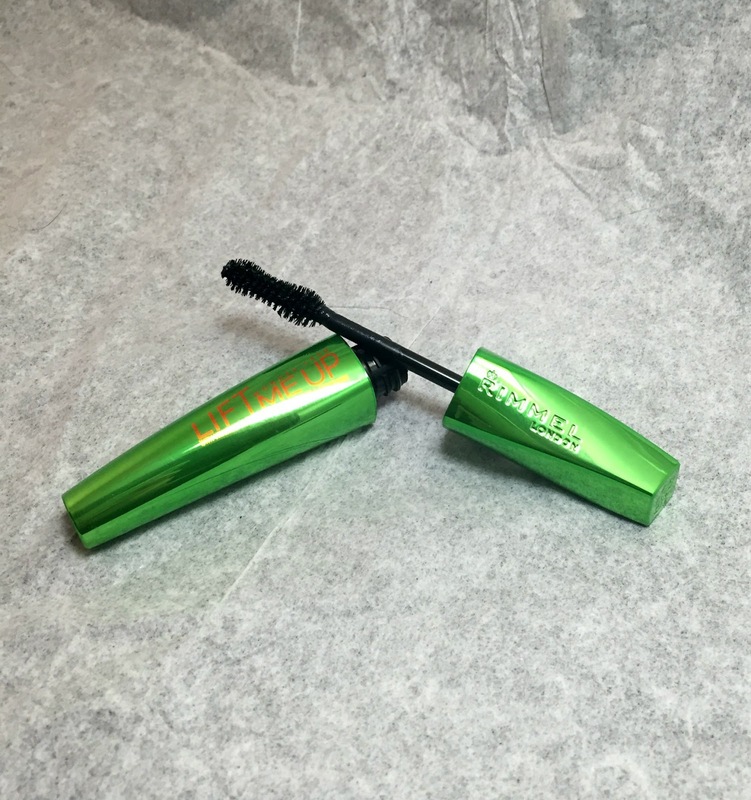 The wand is shaped in an hourglass shape which allows for the perfect lash shaping technique. I really enjoyed this mascara It lifts, volumizes and smells fantastic. You can grab this up at any grocery store, Target, Walmart, or pharmacy for around $8.99.